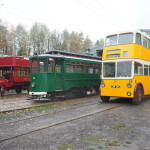 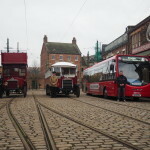 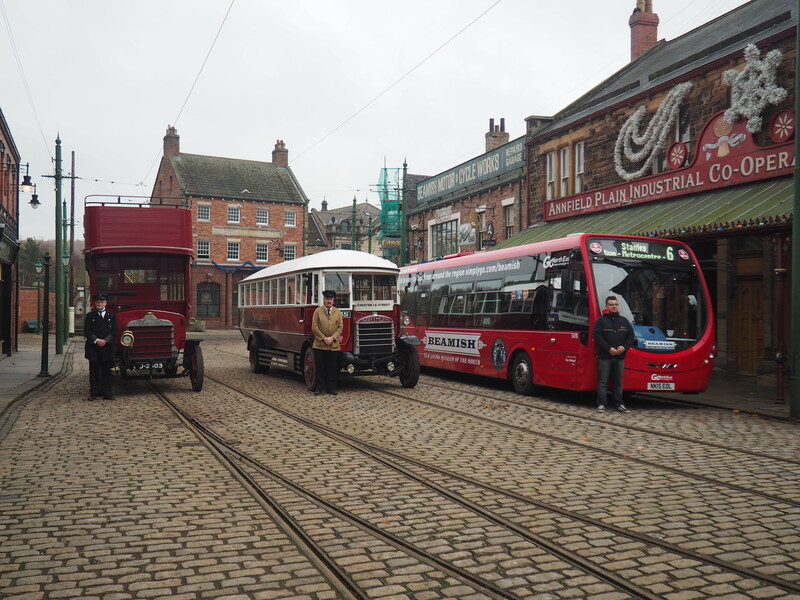 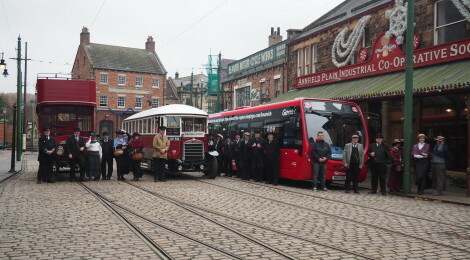 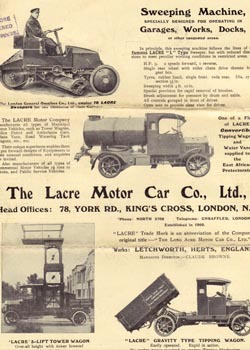 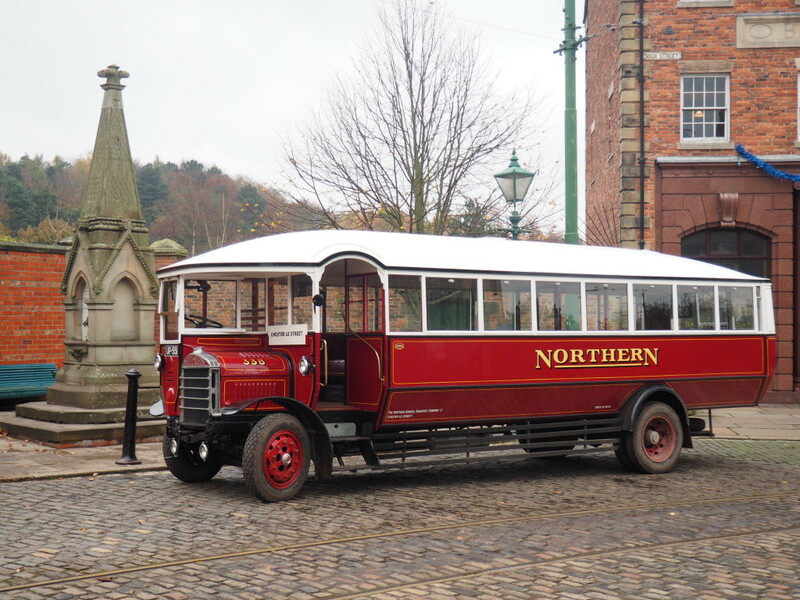 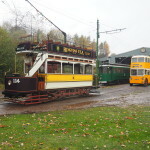 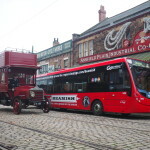 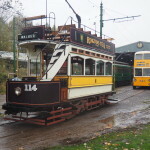 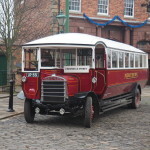 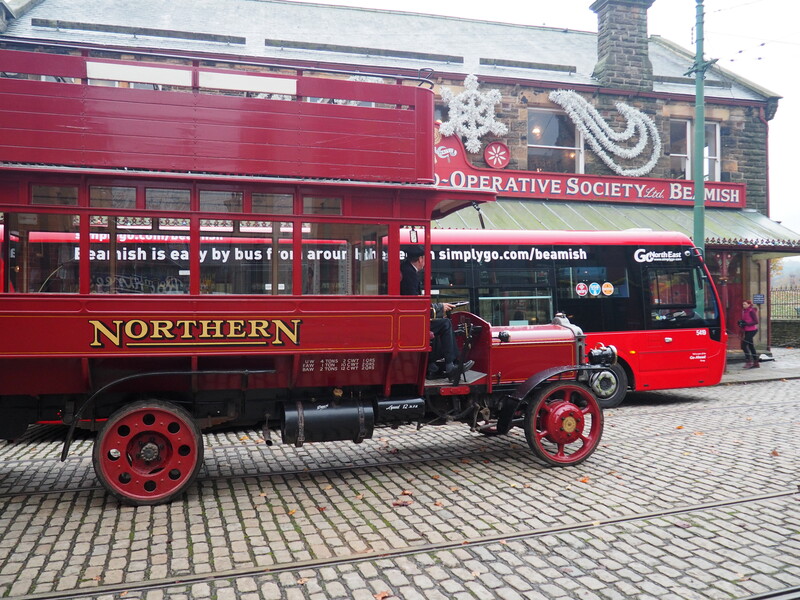 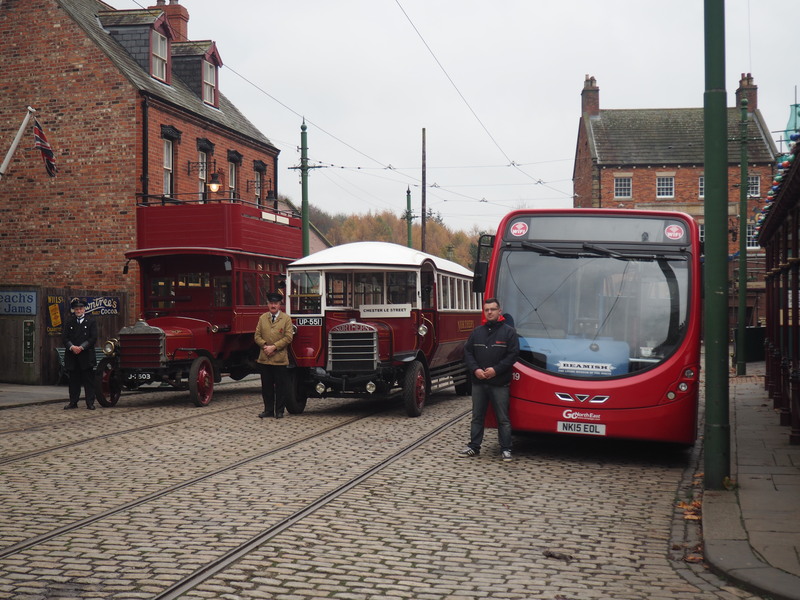 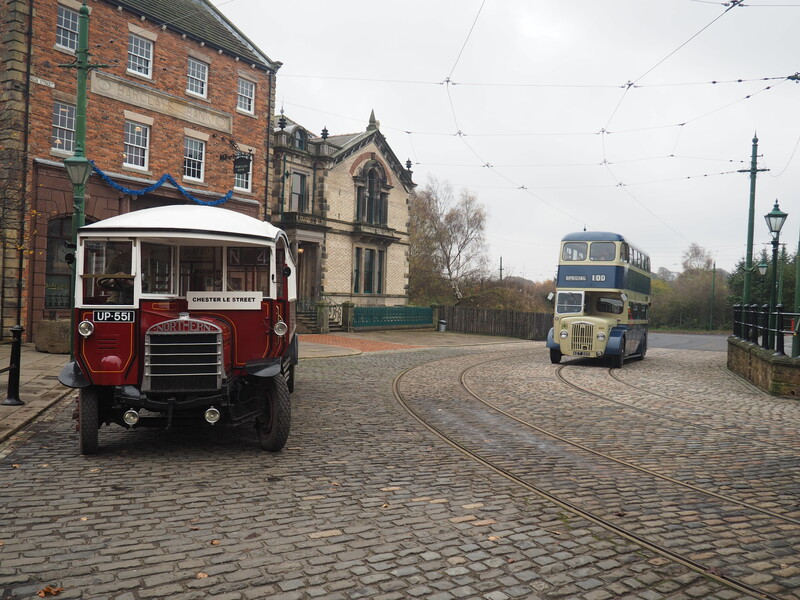 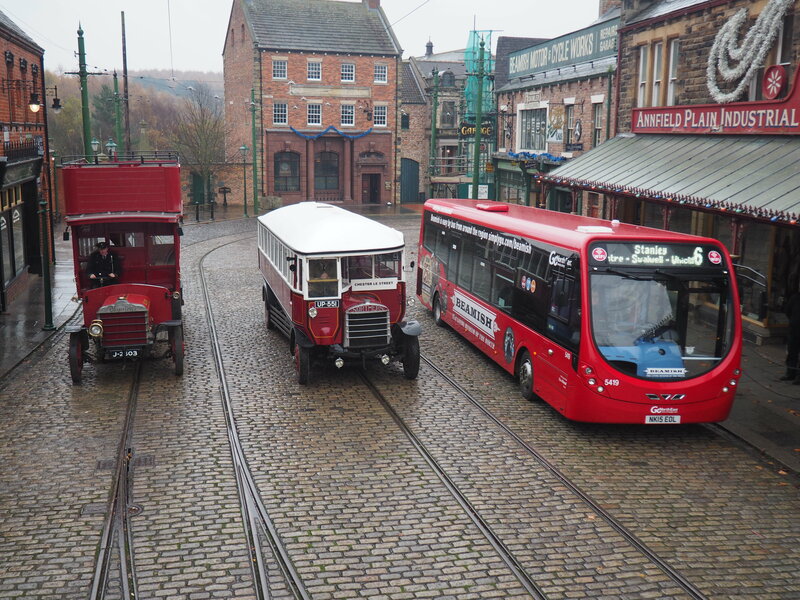 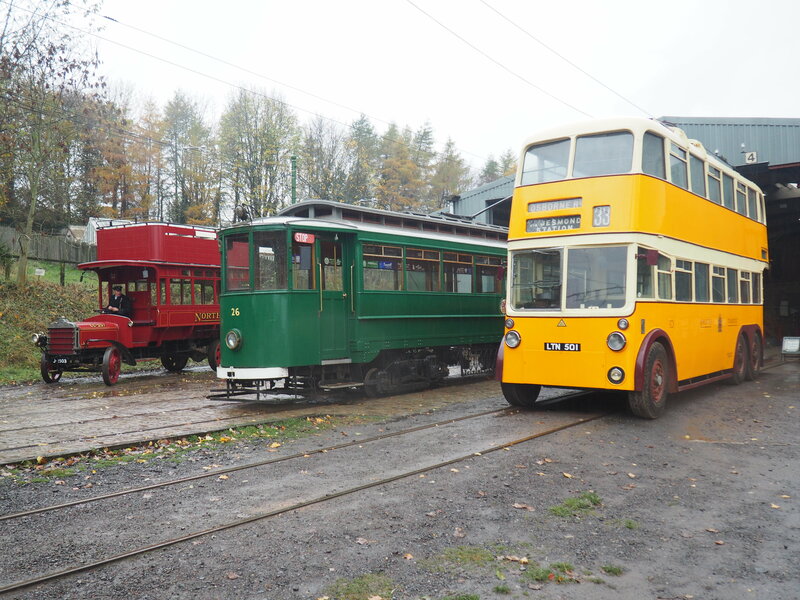 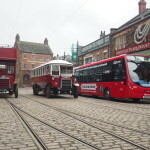 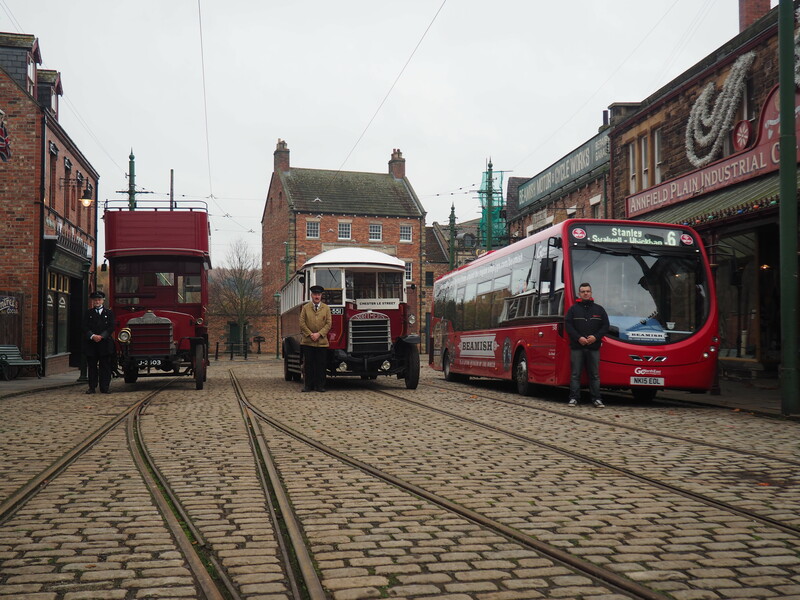 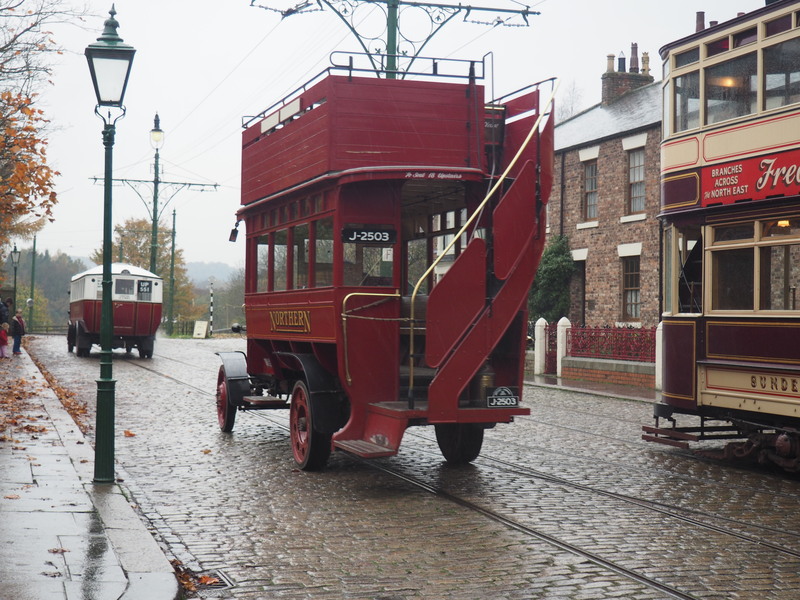 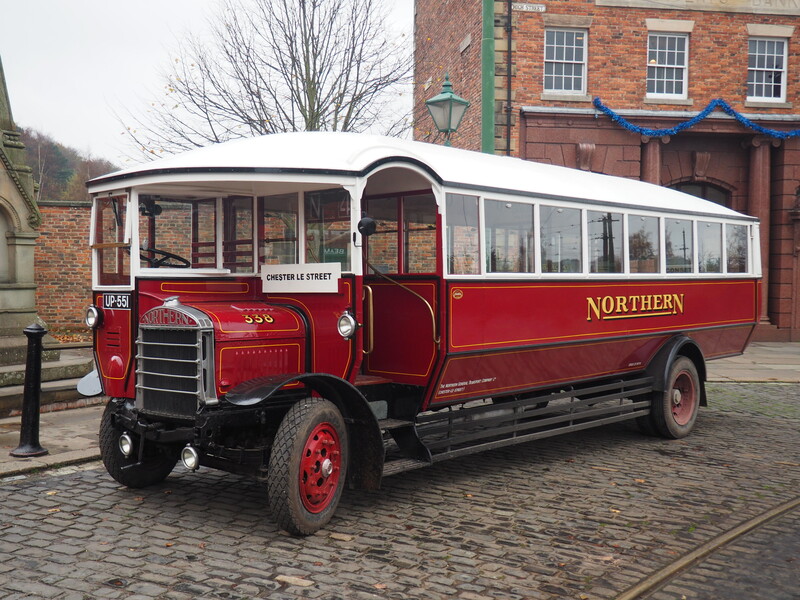 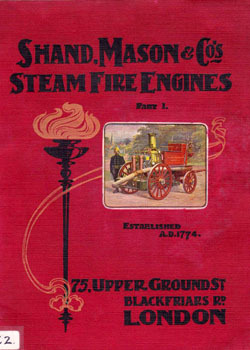 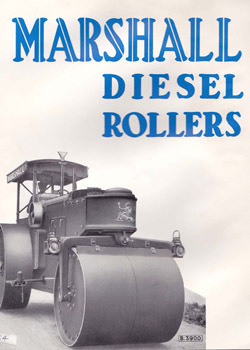 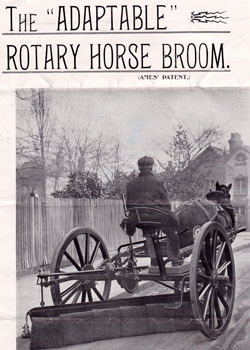 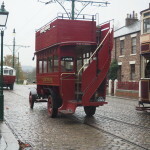 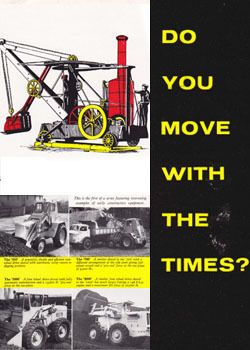 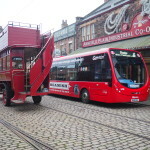 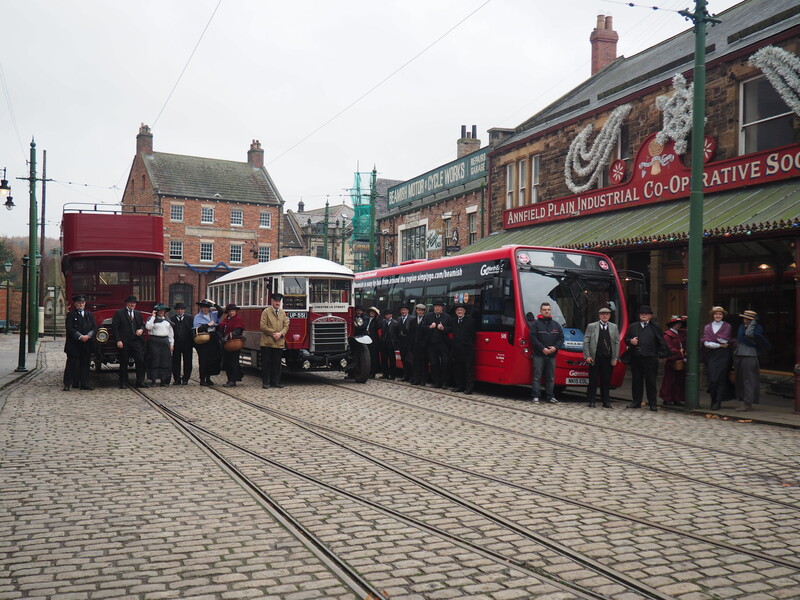 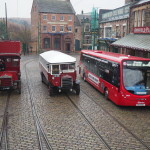 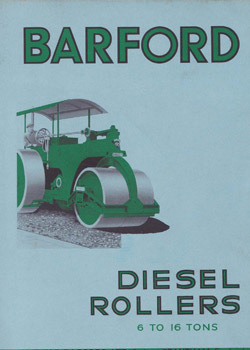 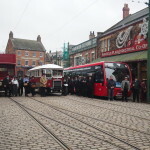 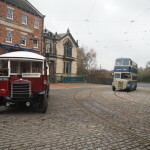 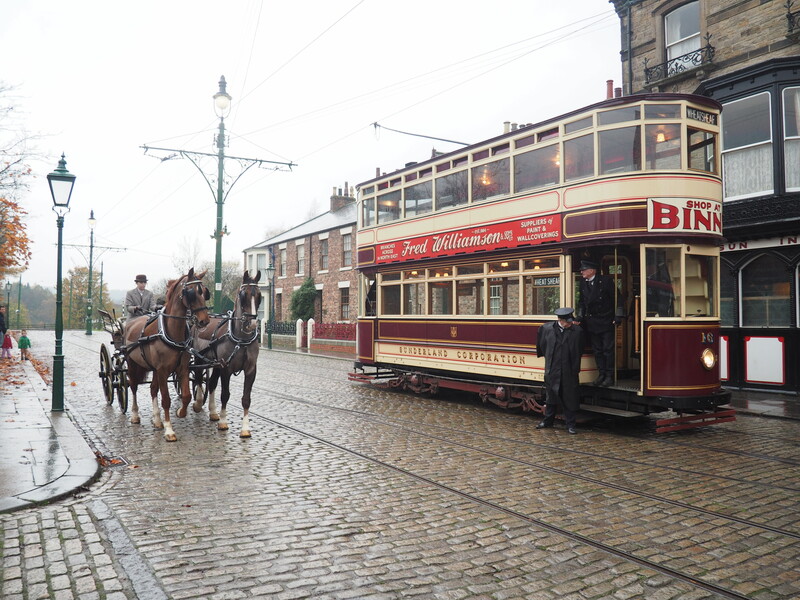 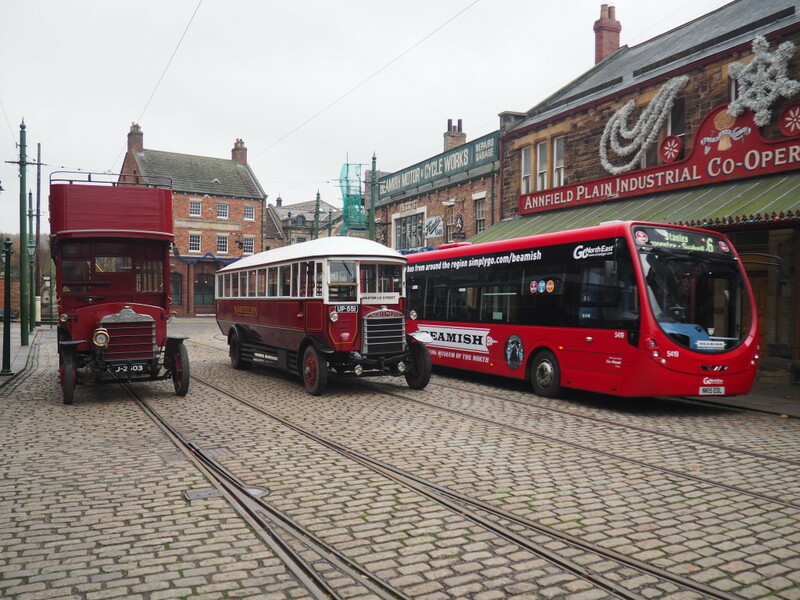 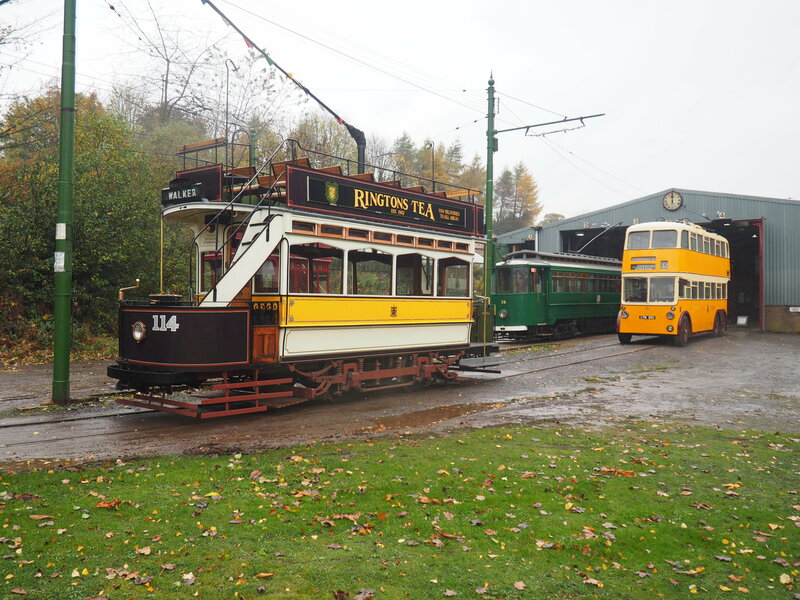 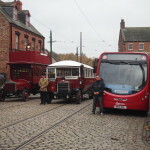 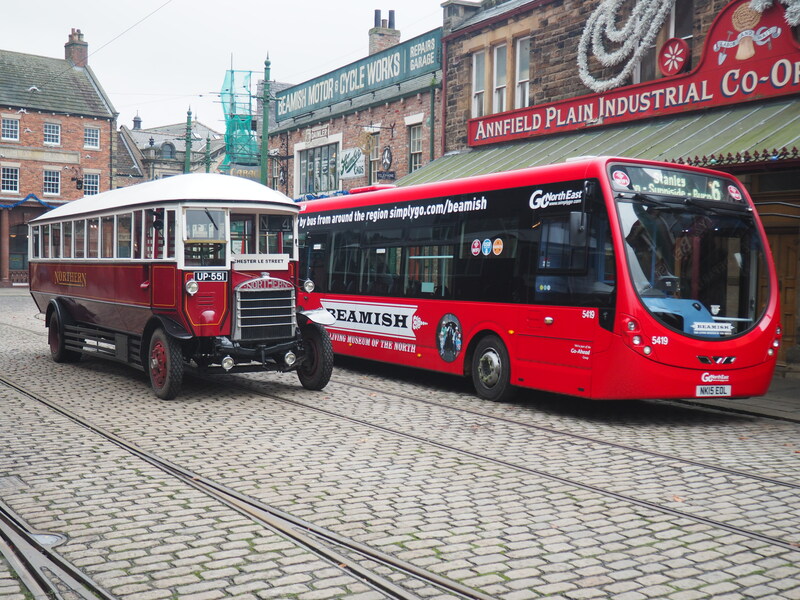 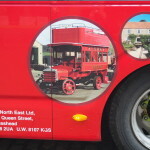 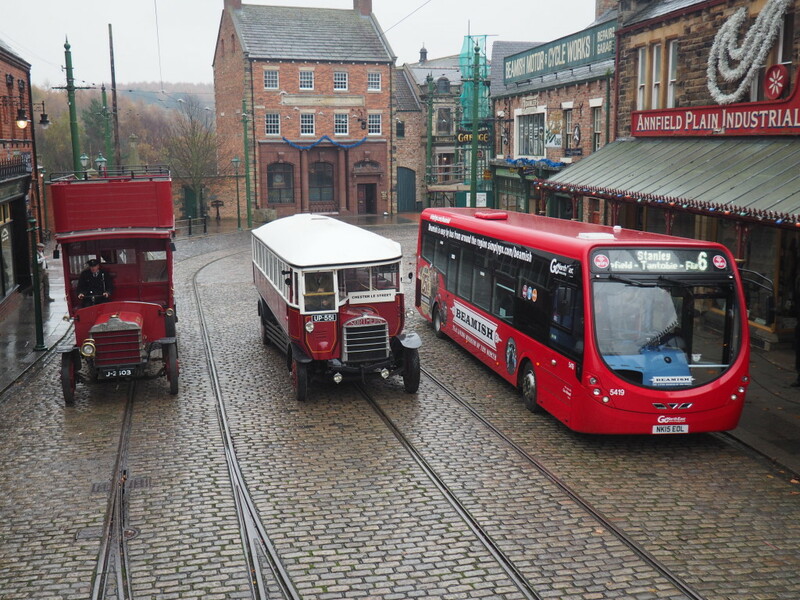 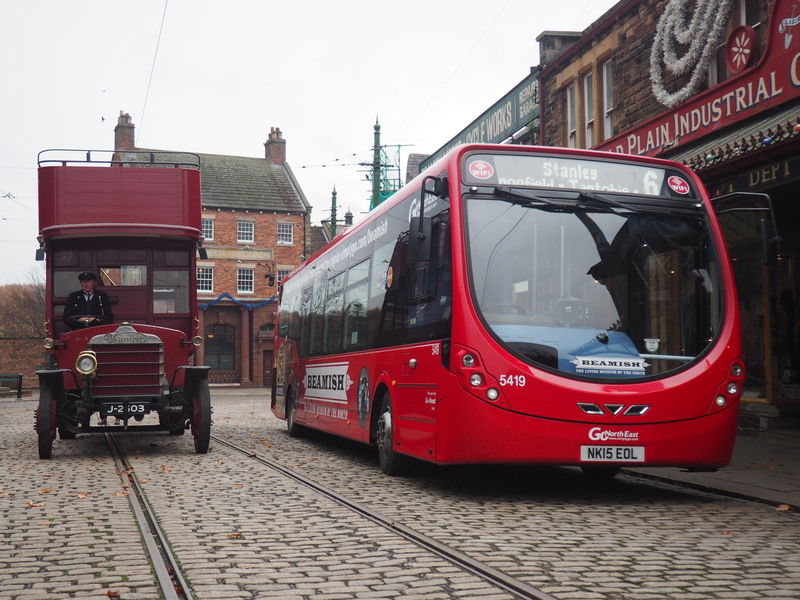 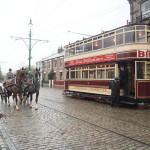 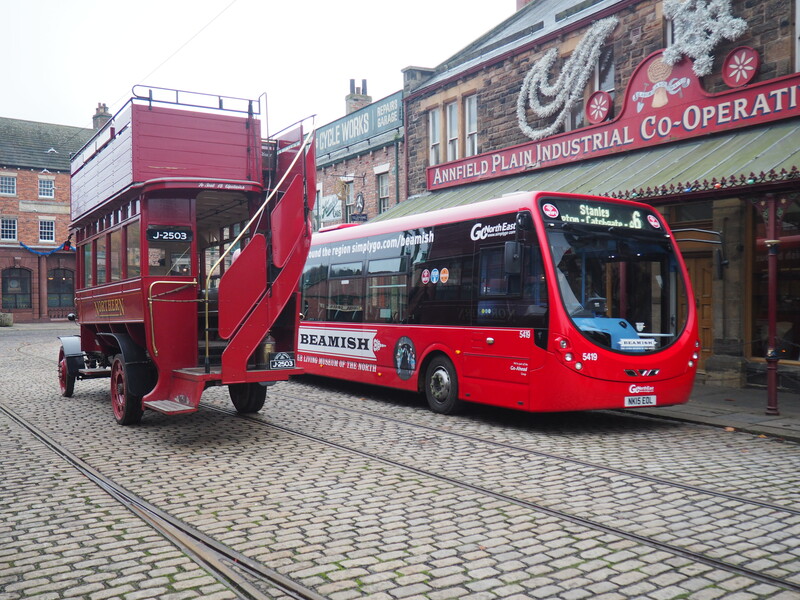 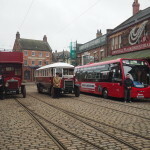 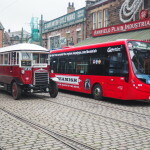 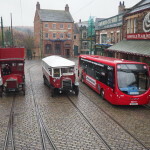 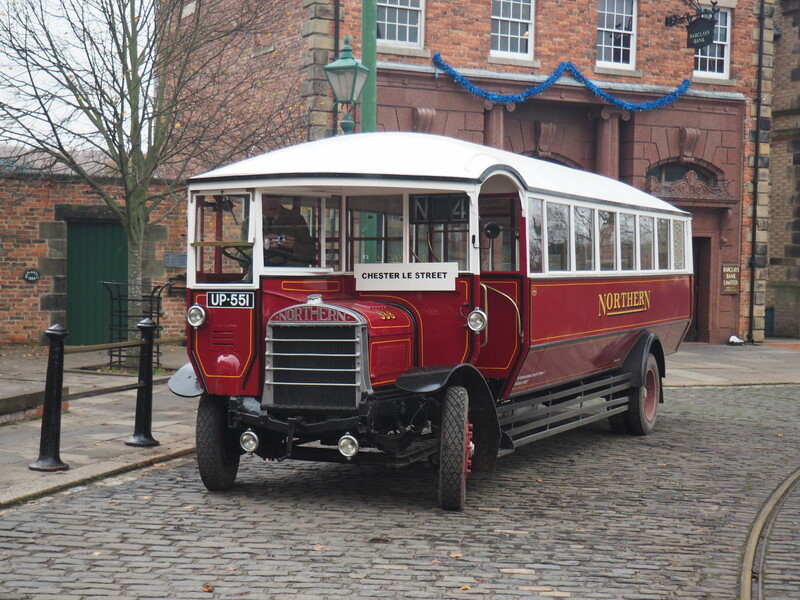 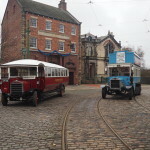 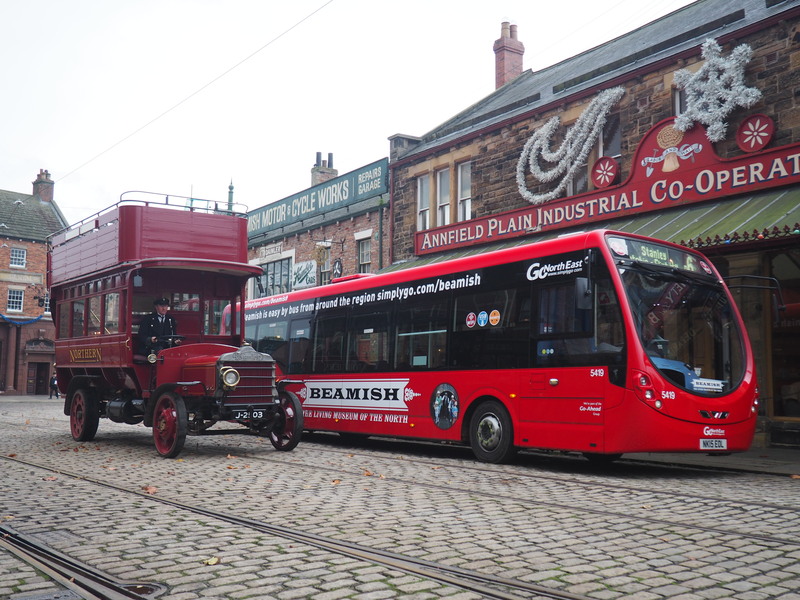 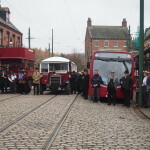 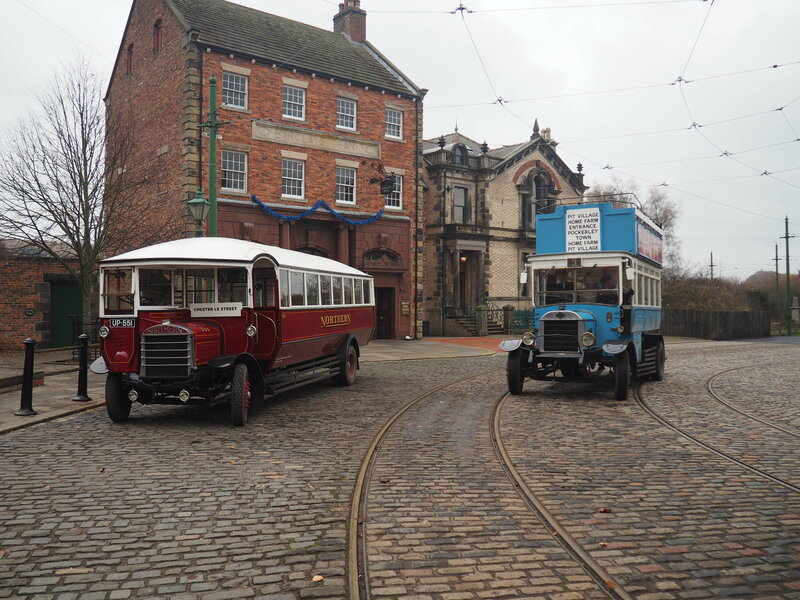 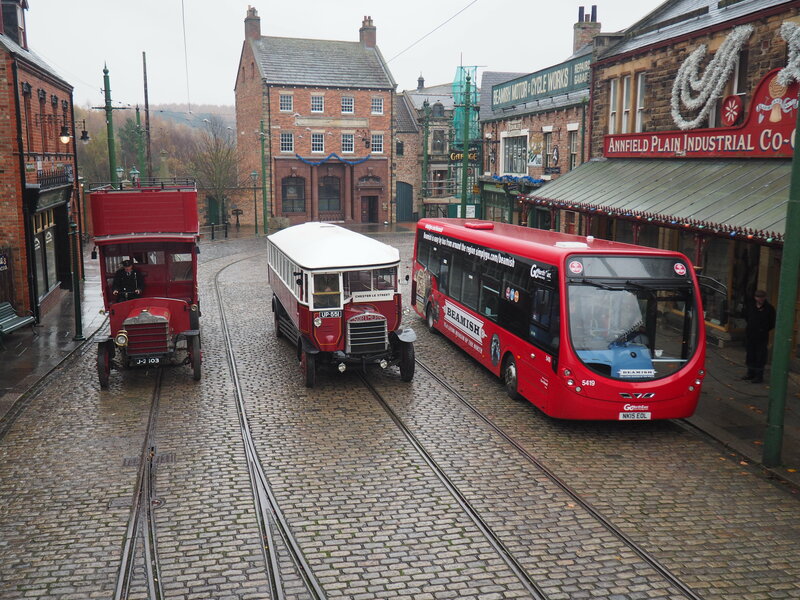 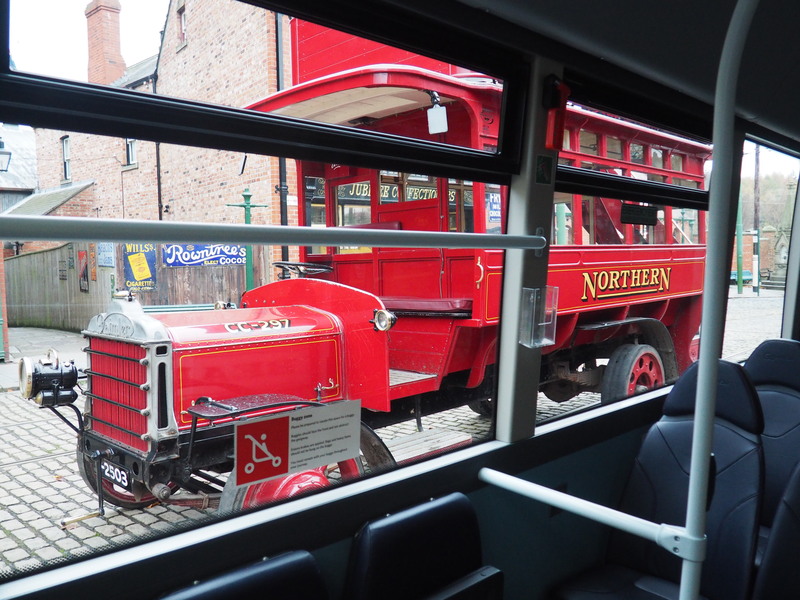 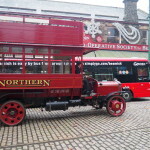 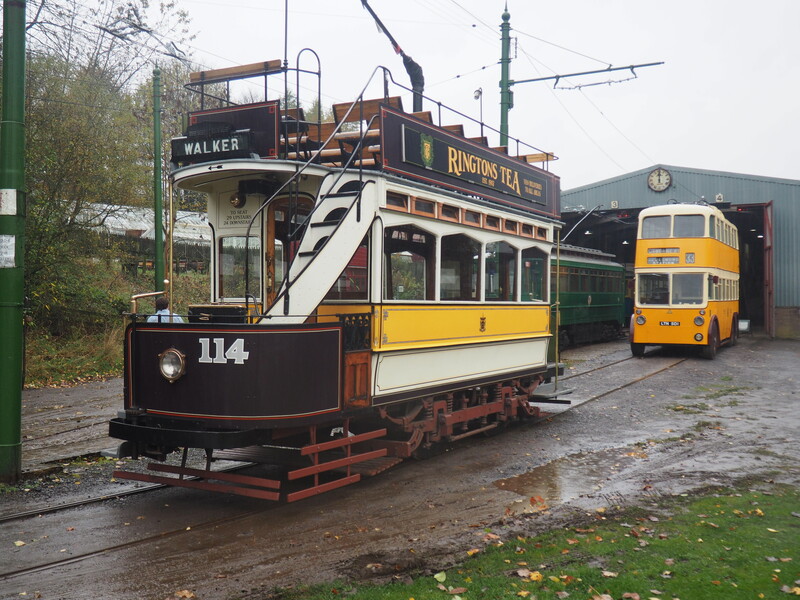 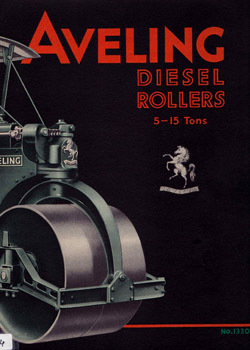 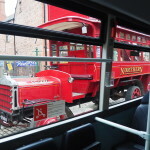 As part of the enhanced transport weekend, Power from the Past, and celebrating 114’s 114th birthday, a number of buses played a role in the operation of transport services in place of the usual circular tram service. 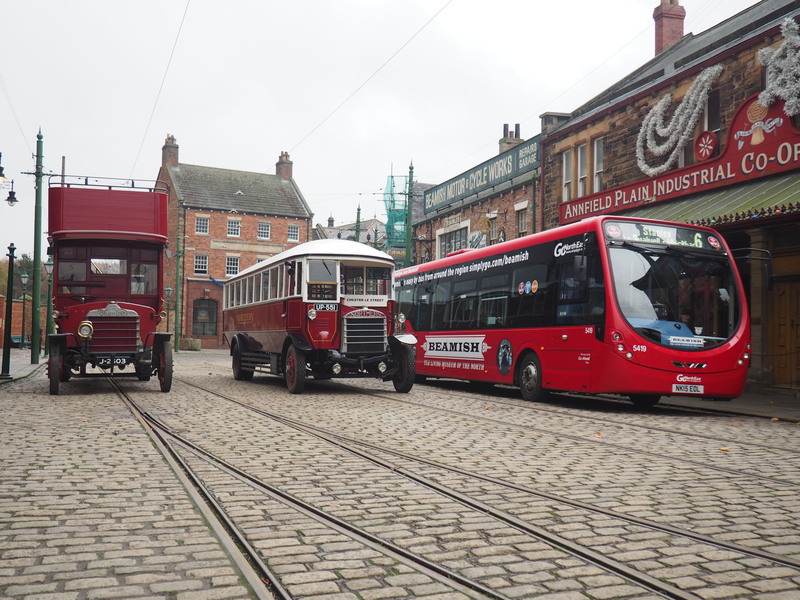 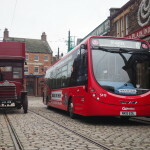 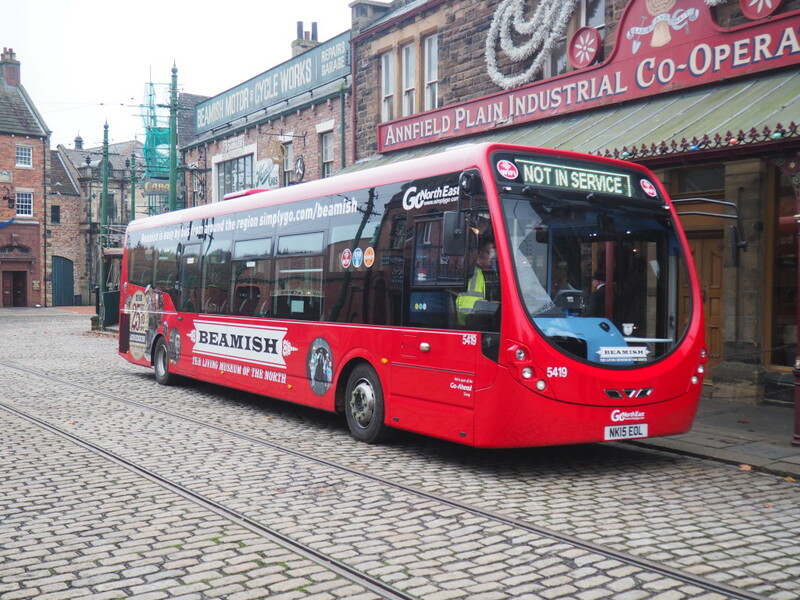 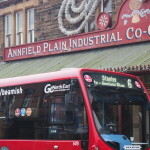 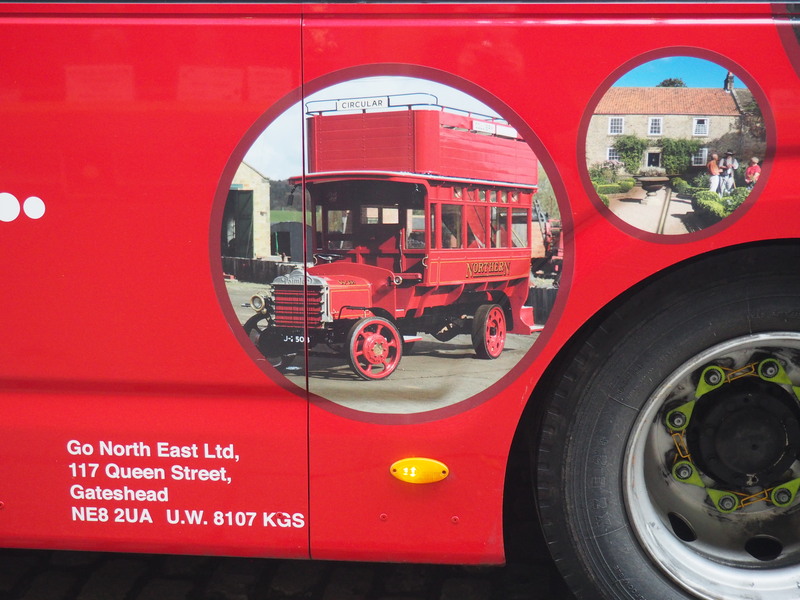 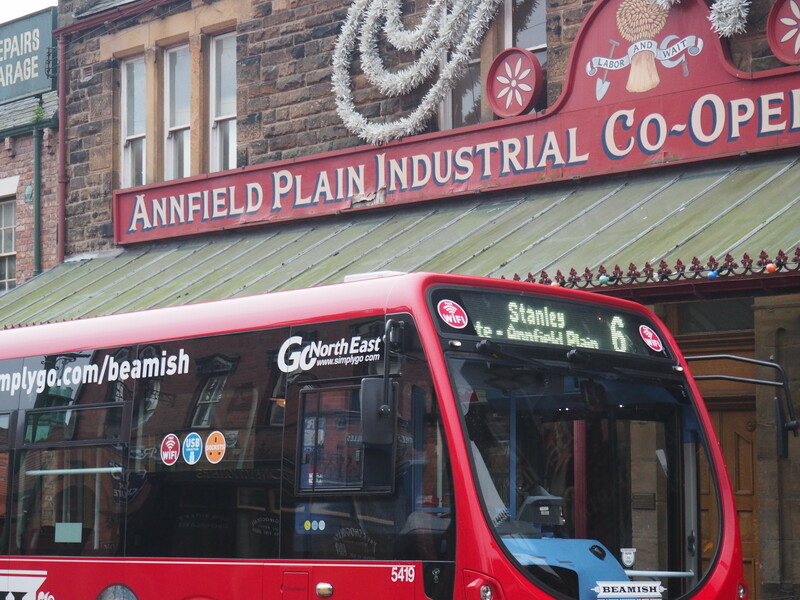 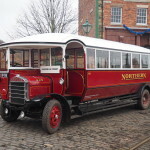 With Rotherham 220 making its debut here, we also had a Northern General Transport Company theme with the Daimler CC, SOS and a Wright Streetlite bus visiting from the local Stanley depot of Go North East. 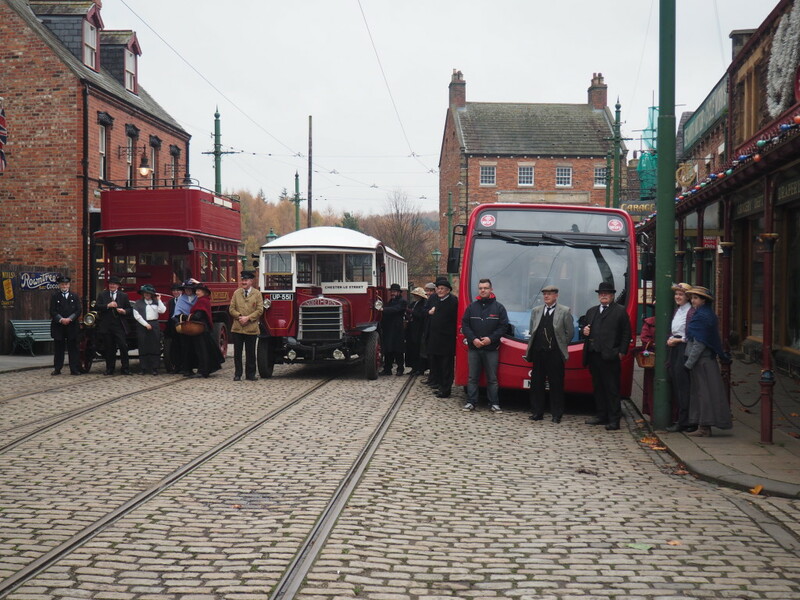 It was therefore inevitable that a line-up would occur to create a photographic record of the occasion!